3 Movies to make you think…. Go checkout these films, all thought provoking, all free thinking, and all challenging everyday concepts. Amazing. The first Religulous is about the worlds Religions, and does make you think. Every religion in the world stems from the basic believes in the Virgin Birth, a date around 25th December, somewhere around 200 years ago the reincarnation later in the Spring. Any religion seems to follow these values, and there have been many more wars, deaths and murders as a result of peoples religous views than you will ever see from any other facet of society. Even Swansea – Cardiff games. 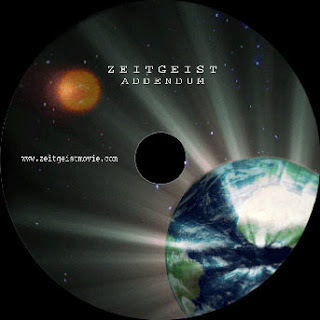 Zeitgeist is split into 3 areas. 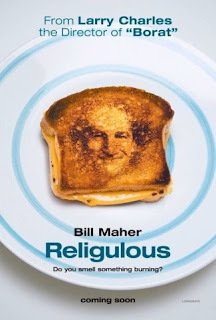 The first kind of follows on where Religulous left off, and once again raises these points. 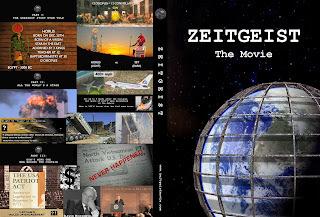 The 2nd part goes into the whole September 11th, 9-11 conspiracy theories, the 3rd world trade centre building which fell, why there was no damage to the Pentagon even though a “plane” hit it. The 3rd moves into the story regarding the Economic situation which is pretty amazing as it predicts much of the mire which we currently find ourselves in.